Once again Henry Lowendorf joins Cheryl on the show to discuss the recent alleged gas attacks and the US bombing of Syria in response. 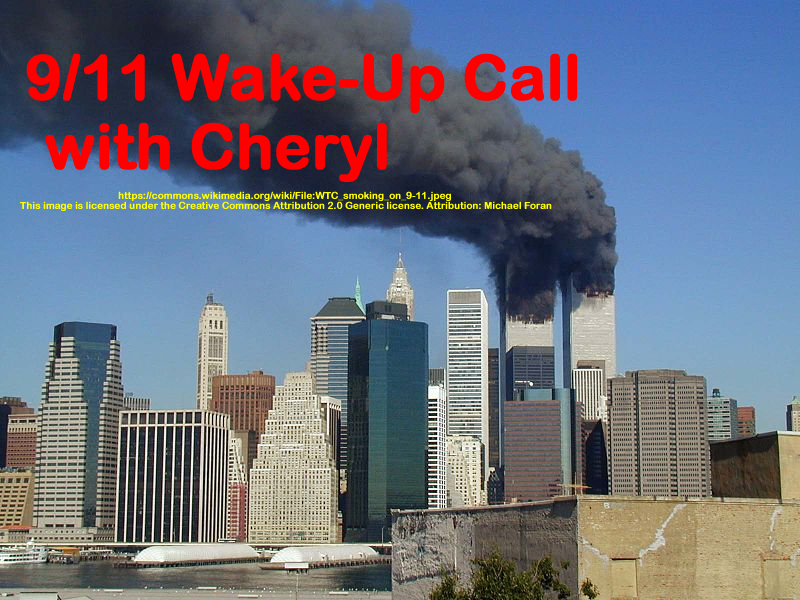 This entry was posted on Wednesday, April 19th, 2017 at 8:48 pm	and is filed under 9/11, 9/11 Wake Up Call, Anti-War, Education, False Flag/Fake Terror, Freedom, Geopolitics, News, Politics, Protest. You can follow any responses to this entry through the RSS 2.0 feed.